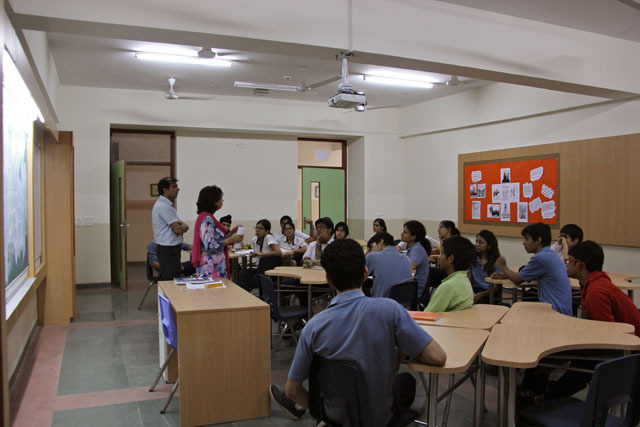 At TSRS Moulsari, learning is diverse and thus caters to a variety of needs in the students. 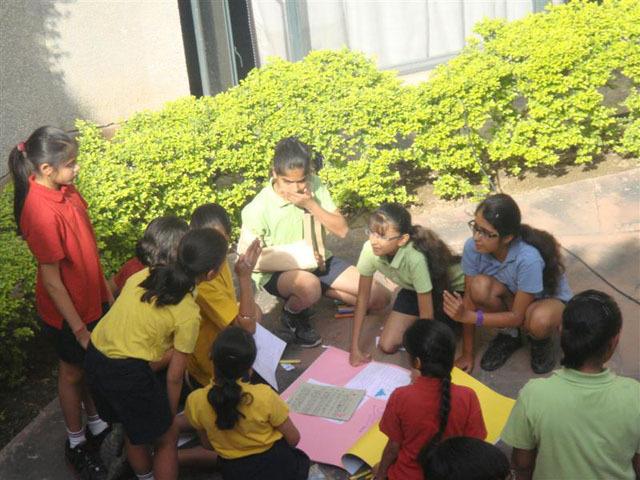 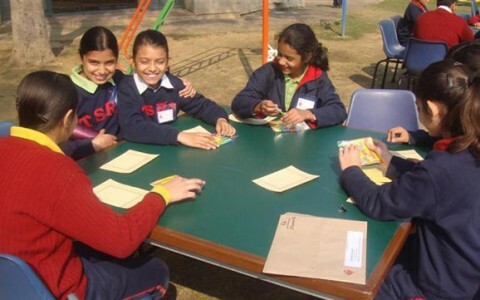 At the Middle School level, skill and concept building are the main objectives, keeping in mind the different Board exams the students will eventually take. 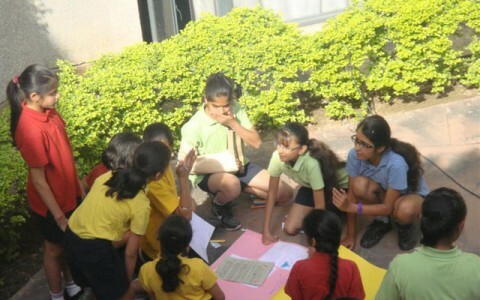 At the same time we strongly believe that they should enjoy the learning process so we take FUN very seriously! 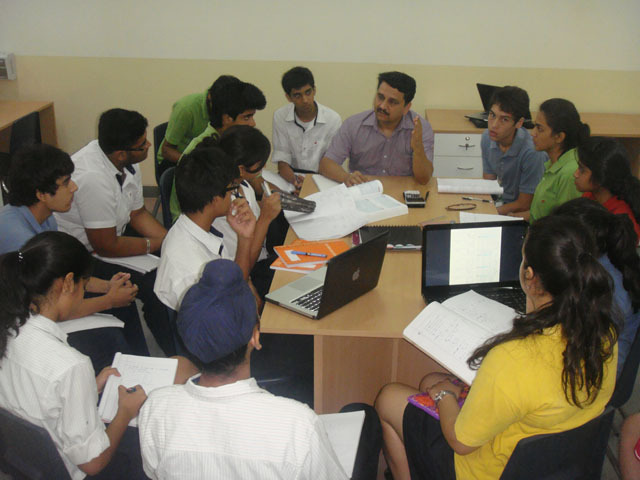 The students are meticulously prepared for the ICSE or NIOS (Secondary) board exams which they take at the end of class 10. 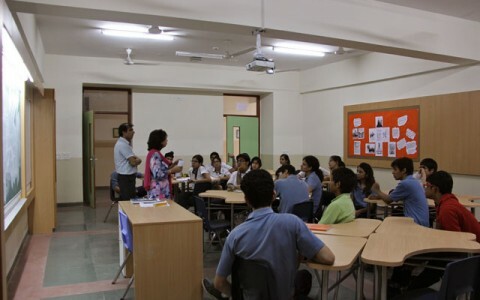 In grades 11 and 12, the students have the option of choosing the IB, ISC or NIOS (Senior Secondary) course to study, depending on what they wish to take up in the future. 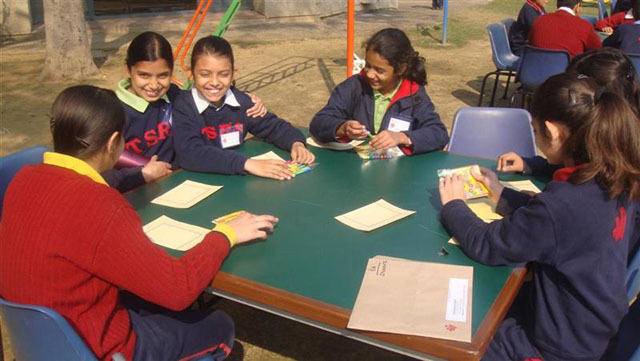 There are specially trained teachers to deliver each curriculum.